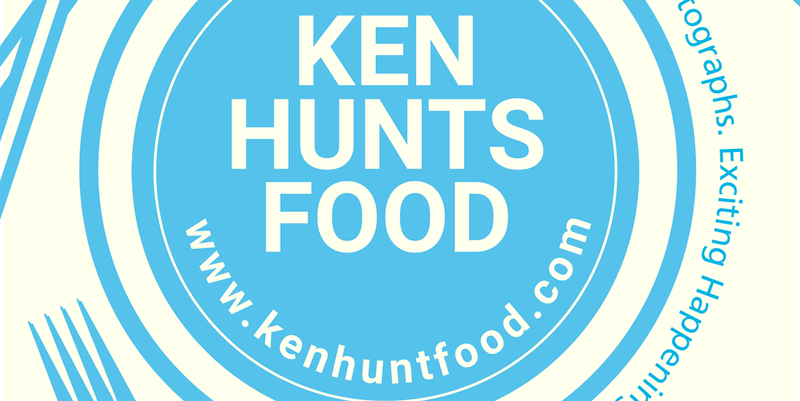 Ken Hunts Food: 姓氏 Mia Cafe @ Kek Chuan Road, Georgetown, Penang. 姓氏 Mia Cafe @ Kek Chuan Road, Georgetown, Penang. Housed in an old clans association along Kek Chuan Road, Mia Cafe's debut is greatly associated with the viral, extremely realistic puppy cake. The name "Mia" refers to "Name" in Hokkien dialect; once you step in the cafe, you will find a Chinese screen with close to hundred of Chinese surnames. If you are a Chinese, chances that your surname listed over there are high. The interior decor remains as it is... with wooden flooring on the first floor and old-school tiles on the walls. The cafe does not offer mains... but a series of sweet treats including Waffles, Toasts and Cakes; a point to note is that the cafe carries Fatbaby Ice Cream, a popular Ice Cream brand from Klang Valley. 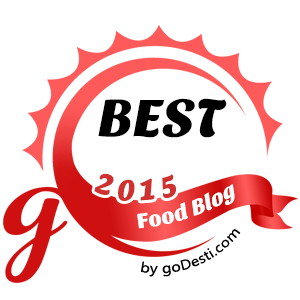 Worth checking out if you are up for some Waffles/Toasts over delicious Ice Cream. The famous Puppy Chocolate Mousse does not come cheap... selling at Rm 30 per piece. It served to us frozen hard so the Mousse had the texture of Ice Cream. It was pretty chocolaty and delicately sweetened. It gets pretty surfeit due to its creamy nature so sharing is wiser. Was it worth it? Only for novelty experience, a hefty piece of Chocolate Mousse is not something you would want to eat on a regular basis. The flavor combo for the Cheesy Lemon Pie Shibuya Toast was great... acidic, sweet and creamy Ice Cream served on a thick Toast... showered with flecks of Cheeses. The combination was odd at first but turned rather intimating later.... the acidic-sweet combination was heightened with a touch of salinity from the Cheeses. Good combo but if I must nitpick, it would be the Toast.... a tad too dry to my liking. Address: 15, Jalan Kek Chuan, 10450, Georgetown, Penang.